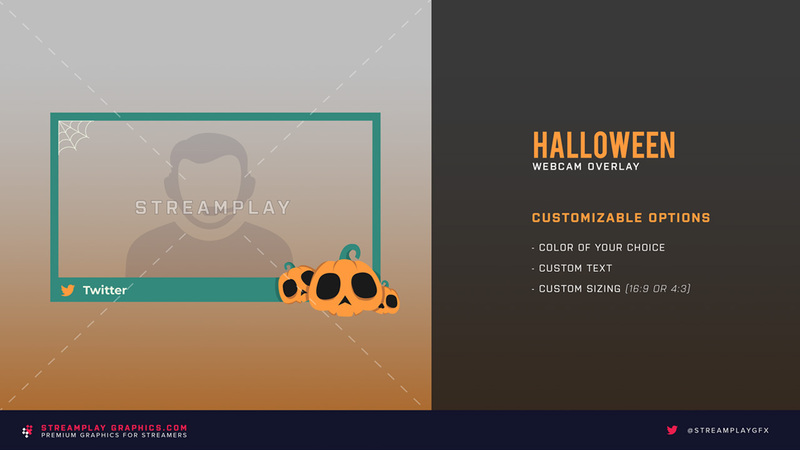 Our Halloween webcam overlay is perfect for streamers who want to get into the Halloween spirit with their viewers! 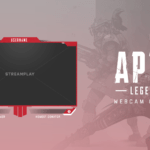 Equipped with some spooky, but kinda cool pumpkins, and a spiderweb in the top left corner, you’re well on your way to streaming in style this Halloween. 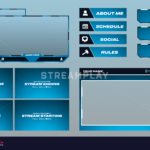 Halloween Stream Overlay Package Available! 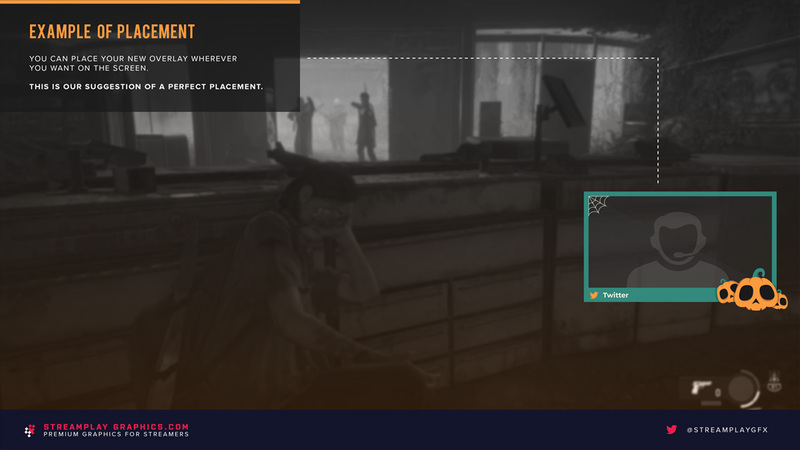 The Halloween cam overlay is part of a package that includes a stream BRB screen, and this cam overlay you’re looking at now. 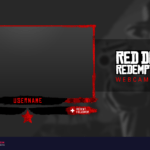 If you’re interested in upgrading your other stream graphics while keeping a consistent and professional look, then check out the Halloween Stream Package here for a package deal. 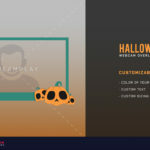 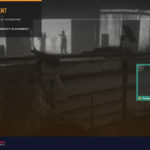 With this option you’ll be able to instantly download the default version of the Halloween Cam Overlay that will look exactly like preview images above, as well as a PSD file for you to customize yourself.